As we strive to provide you with exactly what you need, at the best quality possible, we look forward to your thoughts, comments, or questions. Have your say - it will be highly appreciated! 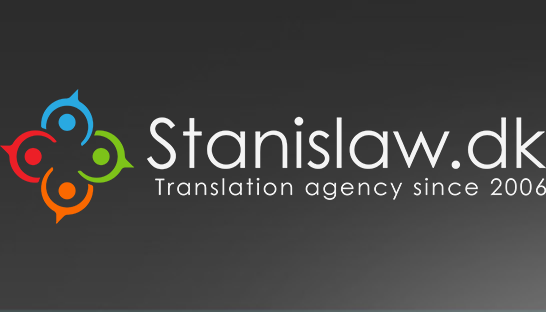 For many years our translation agency has specialized in translation and interpretation services in rare language combinations between the following languages: Polish, Danish, German, English, Spanish, French, Russian, as well as Italian. We became a certified translation agency back in 2006 and since then we have offered a full range of translation services. Translation of leaflets, advertisements, press releases, educational materials, etc. Translation of legal texts and documents, e.g. correspondence, contracts and agreements, notarized deeds, certificates (birth, marriage, divorce, death). Throughout the years we have demonstrated a constant commitment to the significance of expanding our range of expertise and solutions so that our translations for you are accurate, delivered to you on time and at affordable prices. We agree a delivery time with you and provide you with a non-binding, free quote. All that before you decide whether or not to commission us to translate your text. In order to better address your needs we would also appreciate any kind of additional information concerning the translation. Our service is fast and reliable! We are bilingual as well as bicultural professionals, which not only gives us an edge over our competitors but also allows for confidence and effortless understanding of the text that is going to be translated. We will calculate the price of your translation project and consider your delivery time expectation. Contact us today and receive a free quote before we proceed with your request. Simply e-mail us the document at mail(at)stanislaw.dk.